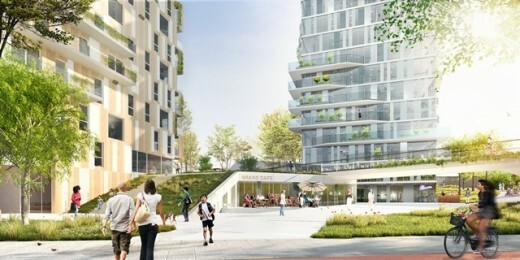 For the realisation of this development, Ghent’s municipal city development company ‘sogent’ selected three candidate teams, all consisting of developers with their design teams and consultants, to create project proposals. 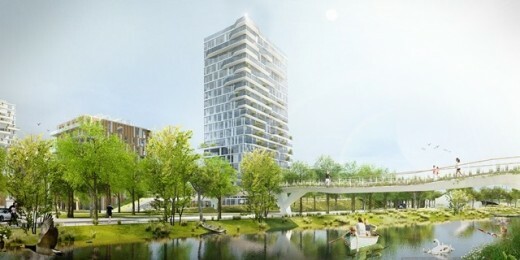 The project RINKKAAI by developers’ group Alides / Nacarat / Cores Development has been chosen as winning scheme. This was announced on September 25th by sogent. 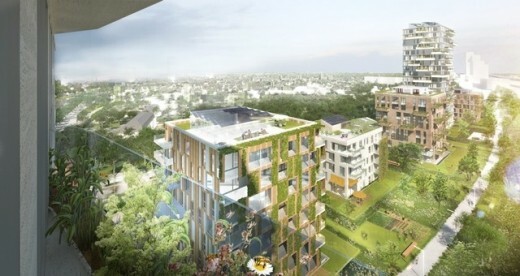 The design aims to create a new community that is connected with each other and to its surroundings. 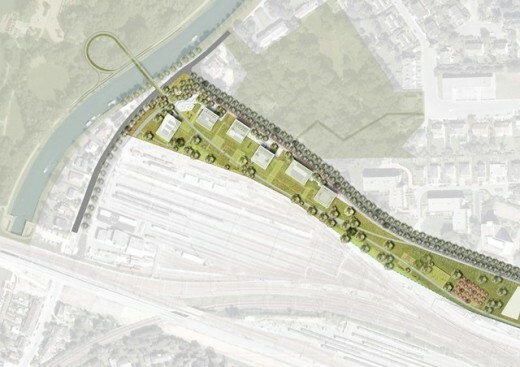 The site’s location along Fabiolalaan and close to the park Blaarmeersen offers a quiet green surrounding and establishes connections between the city and the park, between living and leisure and between the existing and the new neighborhood.